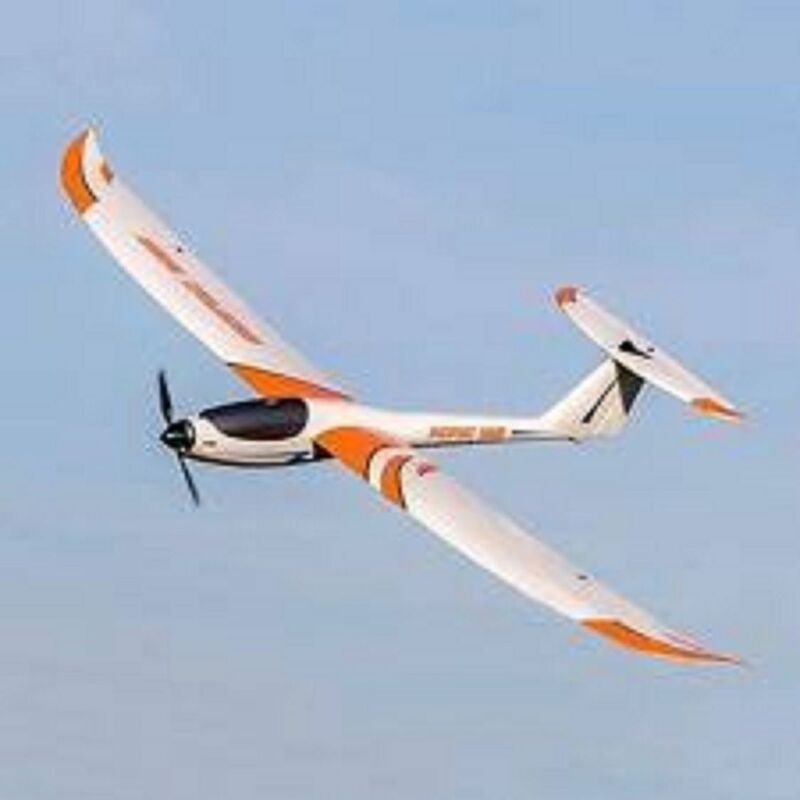 The Dynam Sonic Glider is a stable but responsive aircraft that is great fun for all levels of pilots. It features a durable foam and composite construction to help keep it looking good and flying true. The powerful brushless out runner is coupled to a folding propeller to assist keep the airframe as slippery as is possible. The split wing design allows for easy transportation. The Dynam Sonic is a fantastic low cost glider. Please Note: This is sold in ARTF format and requires Radio System, 1800mAh 2S Li-Po Battery, Charger and AA batteries.